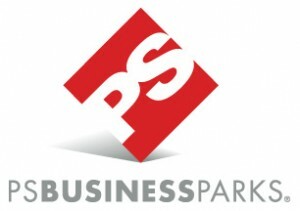 ComReal Miami is pleased to announce their representation of PS Business Parks for the lease of their 45,000 sq. flex space in Doral. The Doral flex space building is comprised of both office and warehouse space and divisible from about 5,000 sq. ft. and up. The property is located at 8000 NW 25th Street in Miami International Commerce Center (MICC) in Doral, Florida. For more information on this listing and others, please visit us at www.MiamiWarehouseTeam.com or call us at 786-433-2380. Thank you very much.